In its quest to empower its consumers with devices that allow its users to be productive but have fun at the same time, Samsung has just introduced its first 2-in-1 Tablet, the Samsung Galaxy Tabpro S.
Sporting a 12-inch, touch-enabled Super AMOLED screen, an Intel processor, and running on Windows 10, the TabPro S is more than capable of handling daily tasks such as working on spreasheets and documents, while at the same time, its also capable of catering to media with amazing quality with its bright and vivid display. All this goodness comes in a very thin and light package (6.3mm thin and 696g light) which takes out the hassle of having to carry a bulky laptop. And what’s more, it can give you up to 10.5 hours of use. And thanks to its adaptive fast charging feature, the TabPro S only requires 2.5 hours to go from zero to full charge. 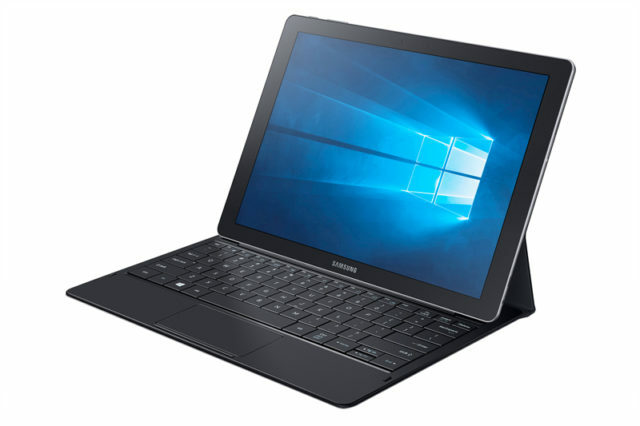 The post Samsung Announces Galaxy TabPro S: Its First 2 in 1 Tablet appeared first on Gadget Pilipinas.